LITTERS! – Who's A Good Dog? 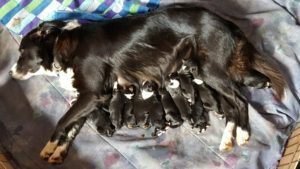 New Litter with Ben April 6th, 2018 – being born beginning of June!